Clogged gutters and downspouts can add moisture around the eaves of your house, which will eventually cause water infiltration into the roof if not corrected. You can check to see if they are flowing freely on a rainy day but it is best to inspect them visually. Did you know that mold on a ceiling can indicate a roof leak? You can also find indications of a leak by inspecting the underside of the roof in your attic. Unfortunately, mold can manifest itself in your attic from a roof leak or from improper ventilation, so make sure the problem is taken care of quickly! An attic without proper ventilation can become overheated in the summer or build up condensation in the winter. This moisture can produce mold and mildew -- and an overheated attic space can increase power bills. If your home is over ten years old, chances are your attic is not properly ventilated. Flashing is used in the valleys of your roof to direct water away. Flashing is usually made from aluminum, plastic, or a composite material, flashing needs to be properly sealed to prevent water infiltration into your home. If you need help weatherproofing your roof, it may be a good idea to get in touch with the professionals. 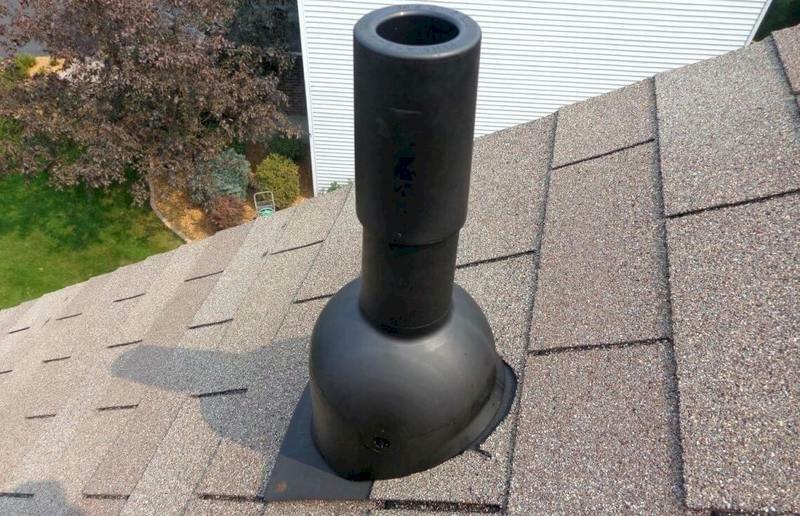 Placed around any vent pipes that extend through your roof, pipe boots are the number one cause of most roof leaks. 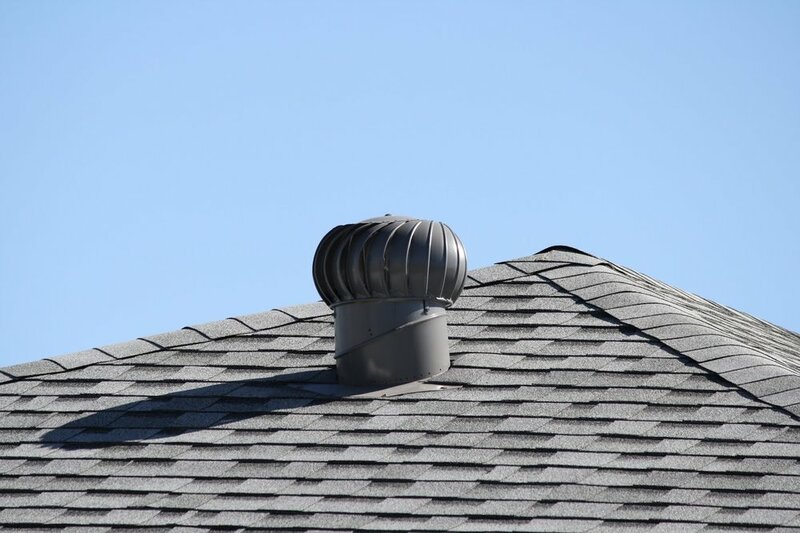 Made from plastic, they tend to break down due to exposure to the sun and you need to make sure they don't need to be replaced -- and if they do, enlist the help of a roofing expert like Greenawalt Roofing.